Fun fact: this grooming brand has a centuries-old sword-making legacy. What else do you need to know? Oh, this: we're accepting entries from Canada and the USA! 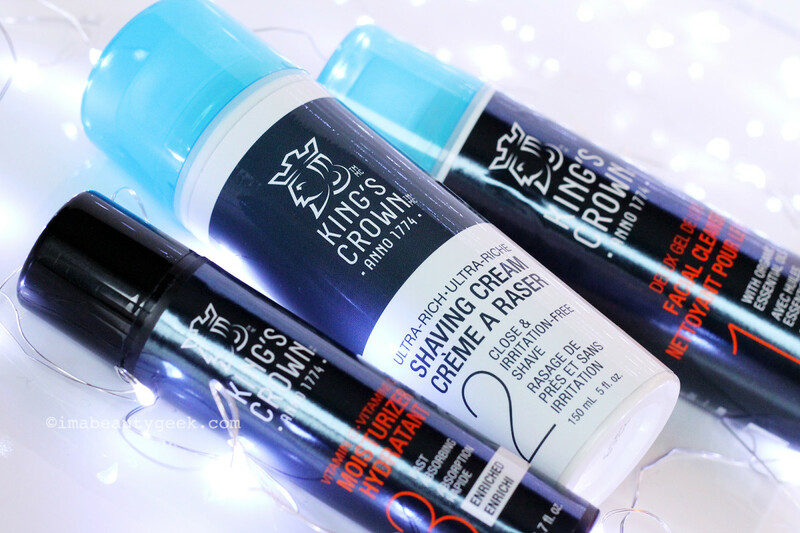 King&apos;s Crown shaving accessories – aren&apos;t they gorgeous? Back in 1774, King&apos;s Crown, founded by the Weyersberg family in Solingen, Germany, was in the business of crafting blades – the sword kind. Several hundred years later, the company&apos;s focus switched to straight blades – the shaving kind. Modern-day King&apos;s Crown still makes superior straight blades as well as exquisite razor handles and grooming accessories, and now skincare. 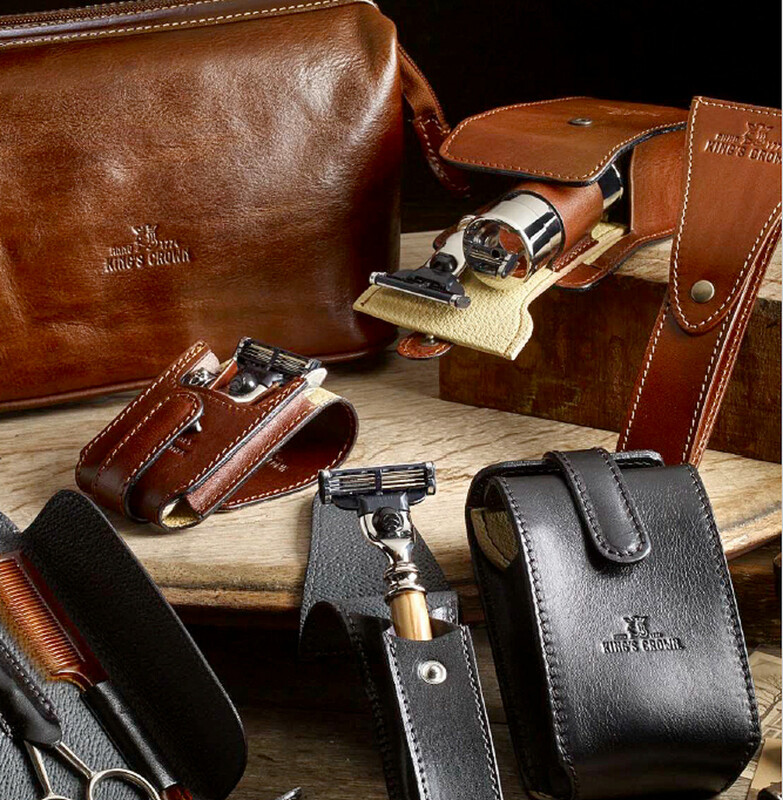 And we at Beautygeeks are stoked to be giving away two King&apos;s Crown Luxury Leather Trio travel sets and travel razors – one prize for a reader in Canada and one for a reader in the USA (yay!). 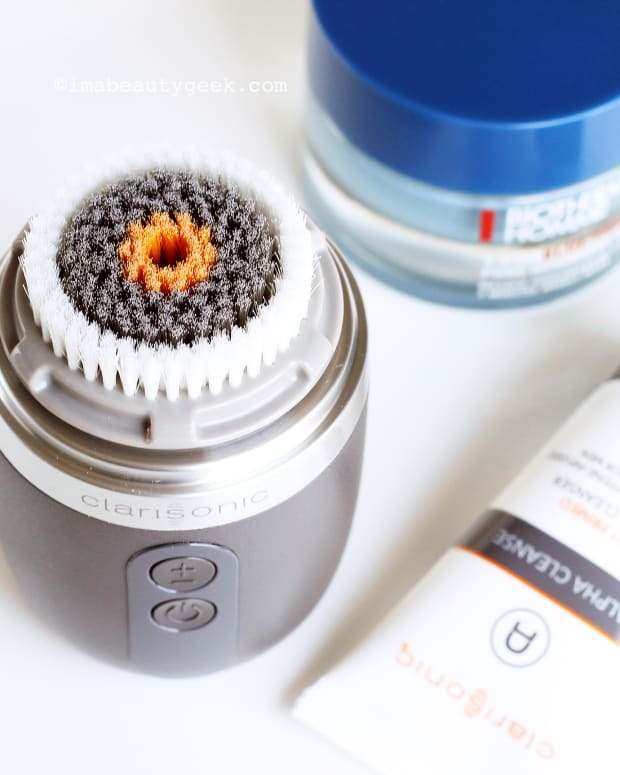 King&apos;s Crown skincare spins mostly on an easy 3-step regimen of cleansing, shaving and moisturizing. 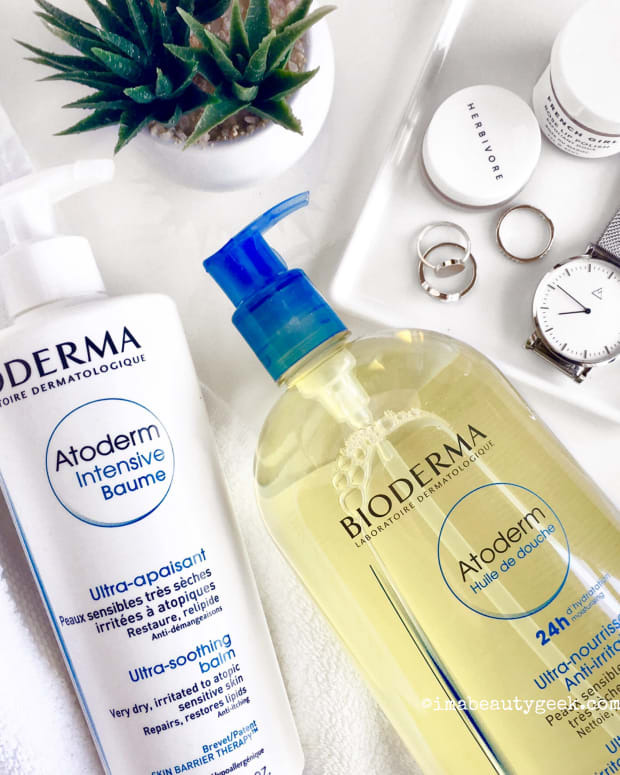 The attention is on skin conditioning and protection; formulas are packed with botanical extracts and natural emollients, designed to make shaving easier and keep skin comfortable. I haven&apos;t tried these products of course, nor have I had a chance to get someone to test them. But you can read up on King&apos;s Crown over at stephenthomasm.com and dobbernationloves.com. King&apos;s Crown skincare and shaving accessories are available via thebay.com as well as kingscrown1774.com. 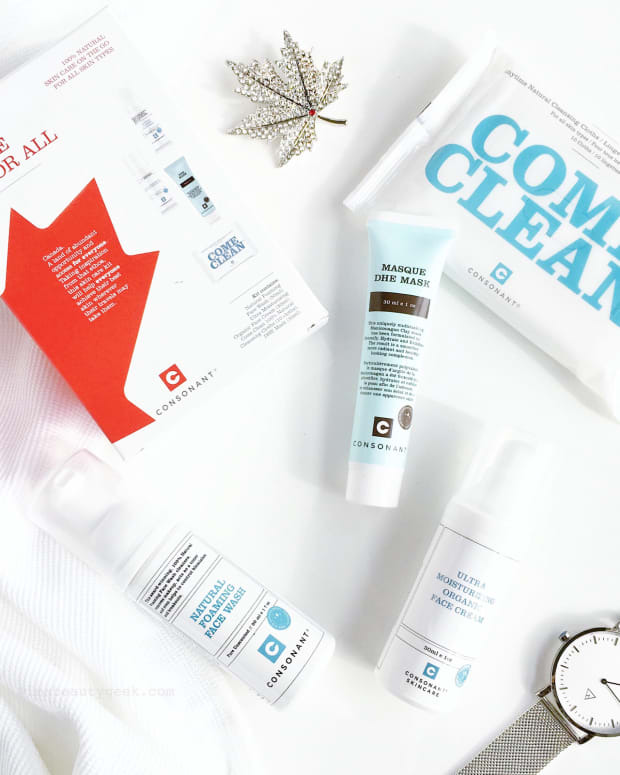 Also on the brand&apos;s website is info on their Grooming Studio in Toronto. Worth mentioning again: we&apos;re giving two of these prizes away, one for a winner in Canada and one for a winner in the USA! To enter, you&apos;ve got to be at least 18 years old or whatever the legal sweepstakes age is in your province or state. Giveaway closes at 11:59 pm on Saturday December 17th; enter as many times as you like.